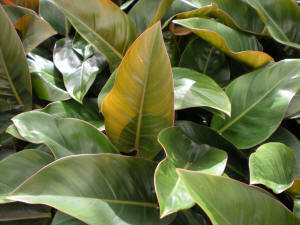 This is a list of some of the structural plants that can add texture to your landscape. 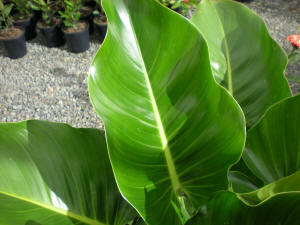 Tropical gardens and modern alike use this style of plant to add interest. 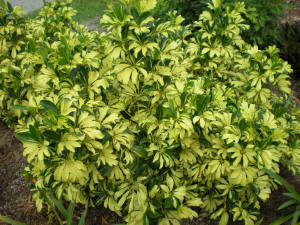 In sun or shade Neomarica will provide a contrast with it's stiff upright leaves. 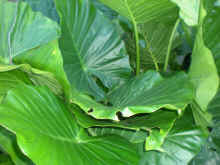 It splits at the base forming a thick clump but actually gets it's name from it's habit of flowering and creating a new plant at the flowering site that slowly lowers to the ground starting a new plant. 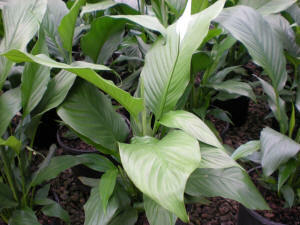 Lovely mauve flowers are just a bonus. 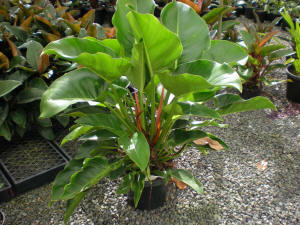 A dense stiff leafed Philodendron that self heads creating a lush tropical appearance. 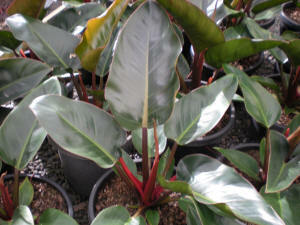 Like most Philodendrons they will grow in incredibly tough situations especially where there is root competition. 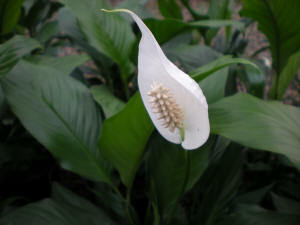 Spathiphyllum is a versatile plant and should be part of your landscape if you have a shaded spot. 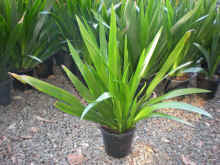 It can be used as a mass planting but can also be mixed with plants such as Clivia, Liriope, Carex, Chamaedorea, Rhapis, and Impatiens. 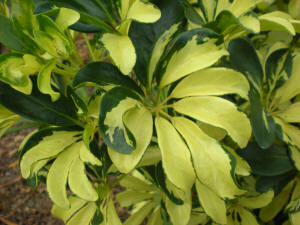 I like this variety as it is a good grower with lots of flowers and has few problems.